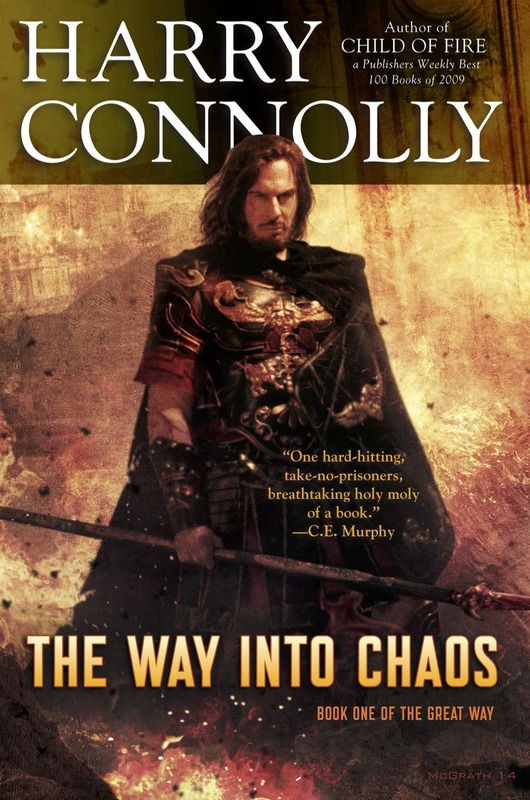 Announcing a month of book giveaways! Day three! No explanation necessary, yeah? Who wants them? Update! These have been won. Now, I bring you… SCIENCE! I’ll take ’em! 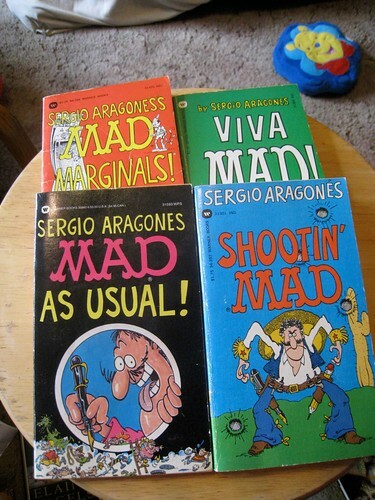 I love MAD and good ol’ Sergio. You’re in the running! Three requests so far. I’d like them if this is still open. I grew up reading MAD.